Paul G. Hewitt was a Silver Medallist Flyweight Boxing Champion for New England States at the age of 17. He was then a cartoonist, sign painter, and uranium prospector before beginning his physics studies. 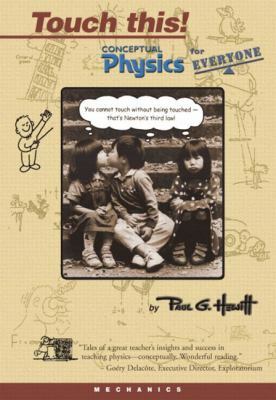 Currently, Hewitt enjoys teaching at the City College of San Francisco and at San Francisco's science museum, The ExploratoriumHewitt, Paul G. is the author of 'Conceptual Physics for Everyone', published 2001 under ISBN 9780321051622 and ISBN 0321051629.